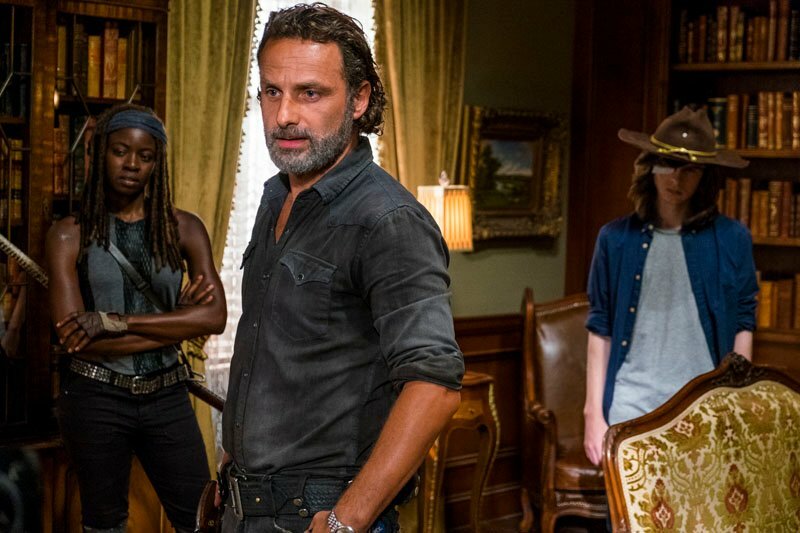 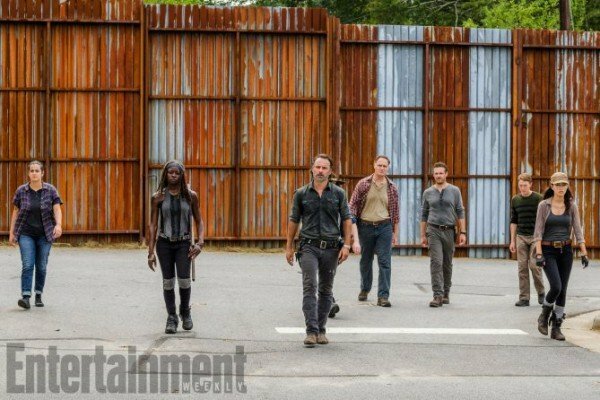 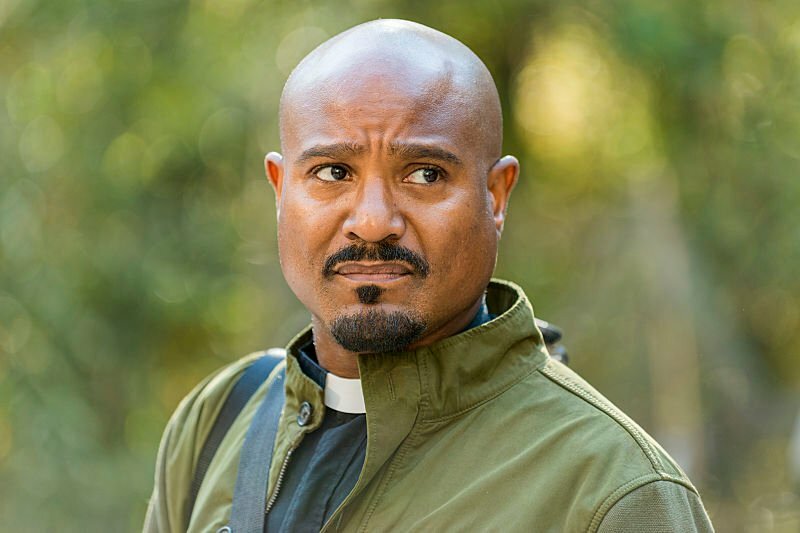 The Walking Dead Season 8 Will "Trump Everything That's Been Done On The Show"
For all of the excitement and nerve-wracking tension generated by The Walking Dead‘s season 7 premiere, it’s no secret that the remainder of the show’s most recent run fell victim to pacing issues, leading to AMC’s flagship posting some of its lowest ratings in four years. 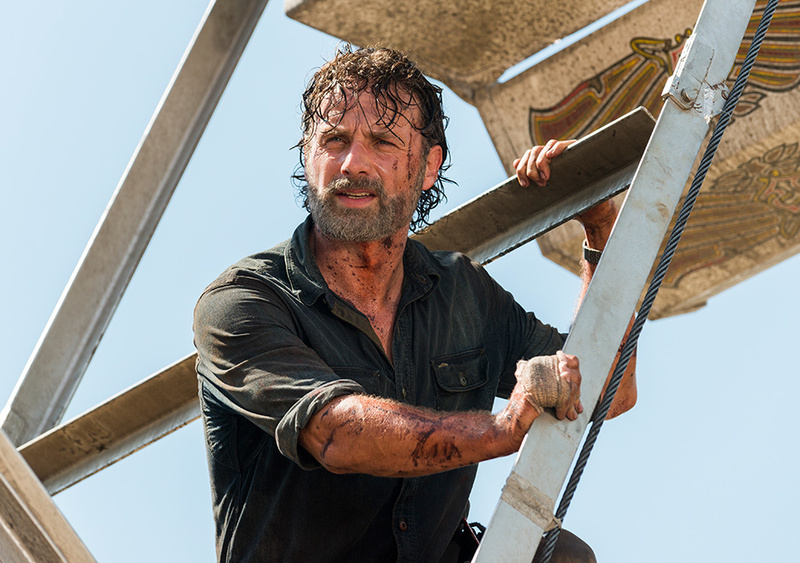 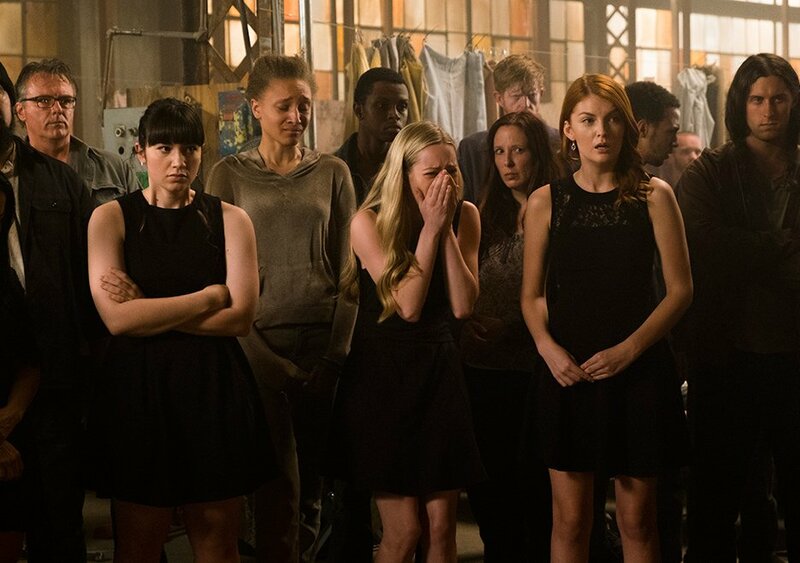 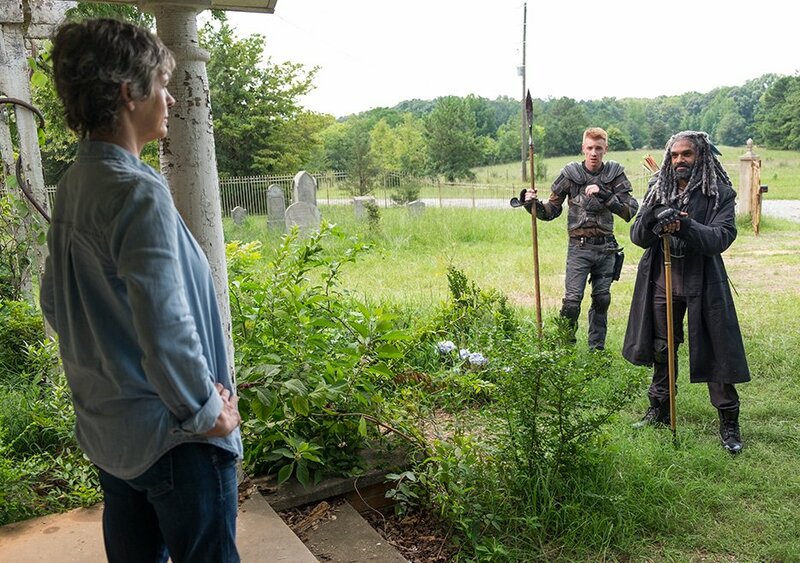 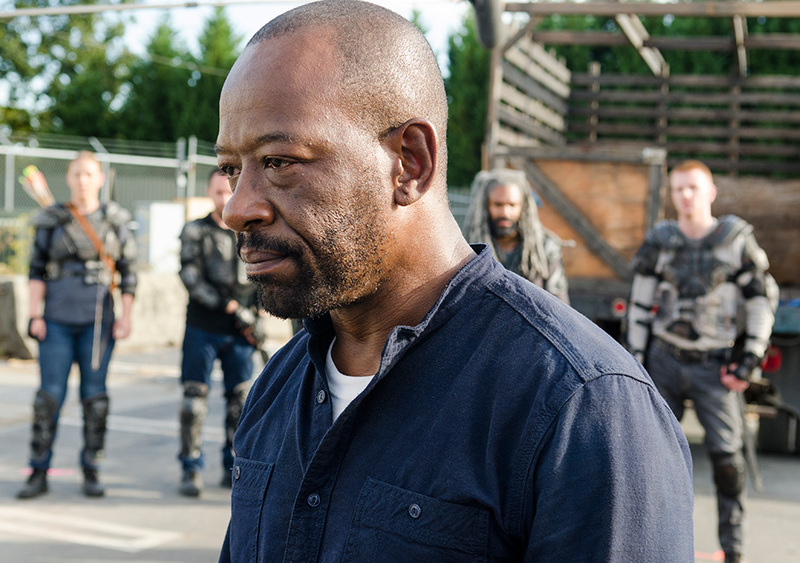 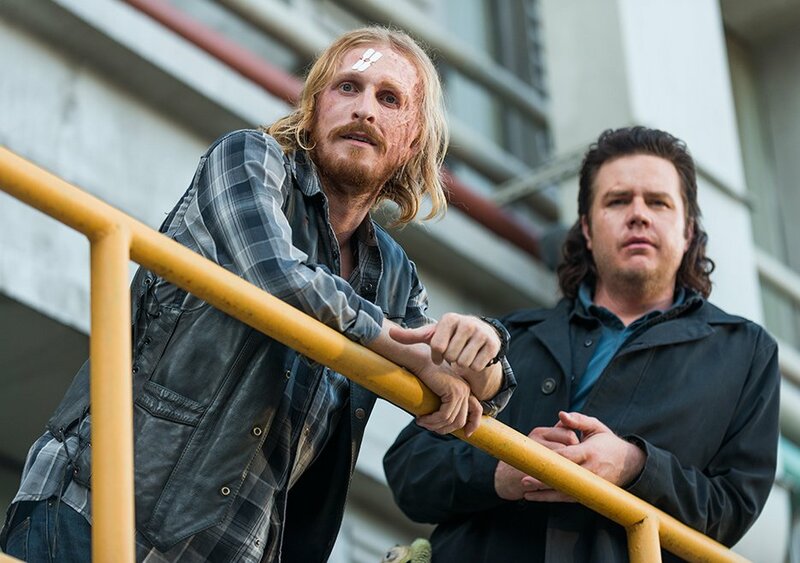 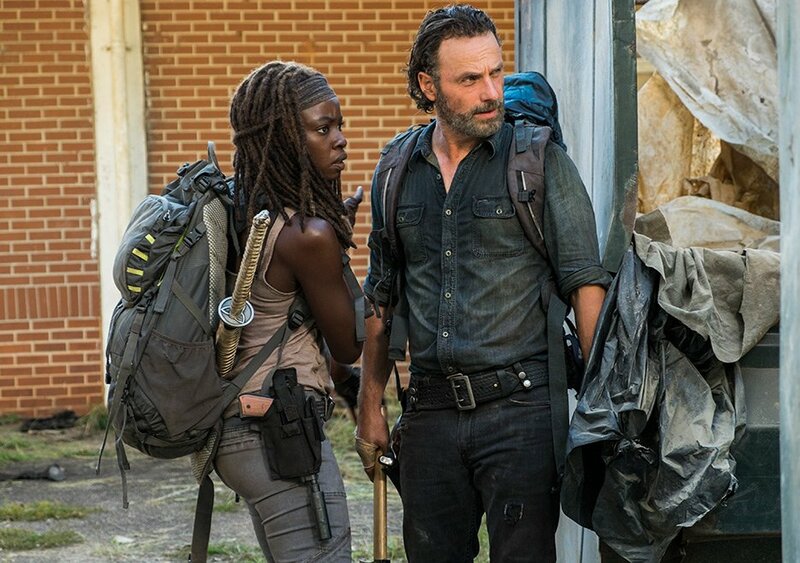 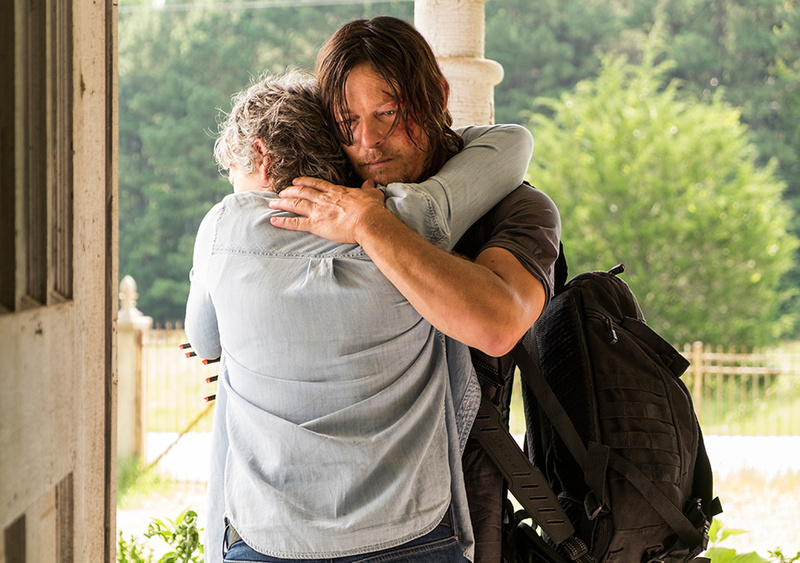 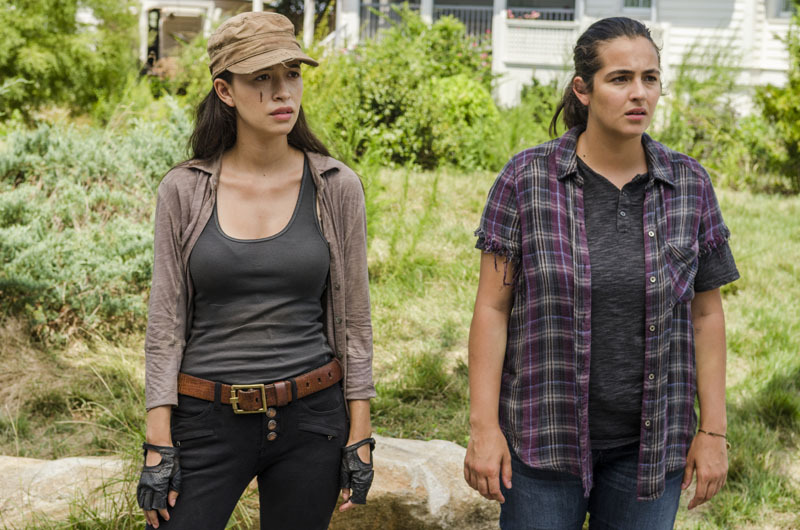 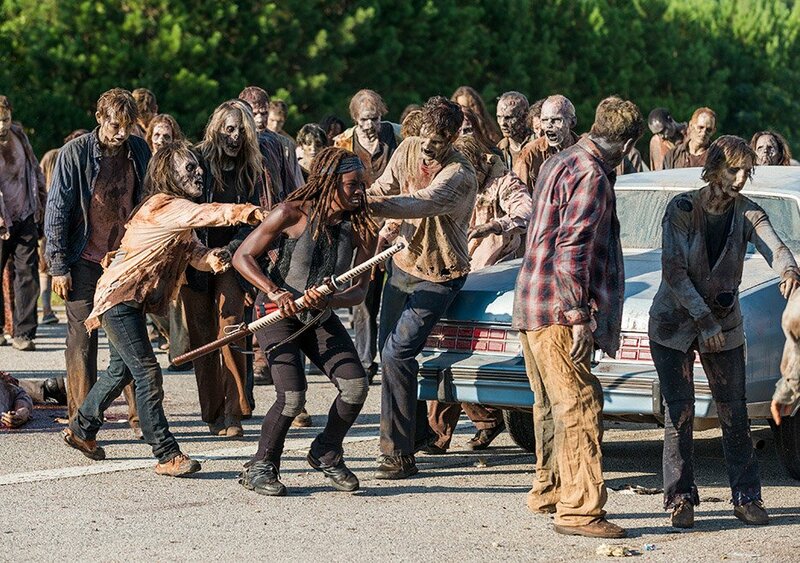 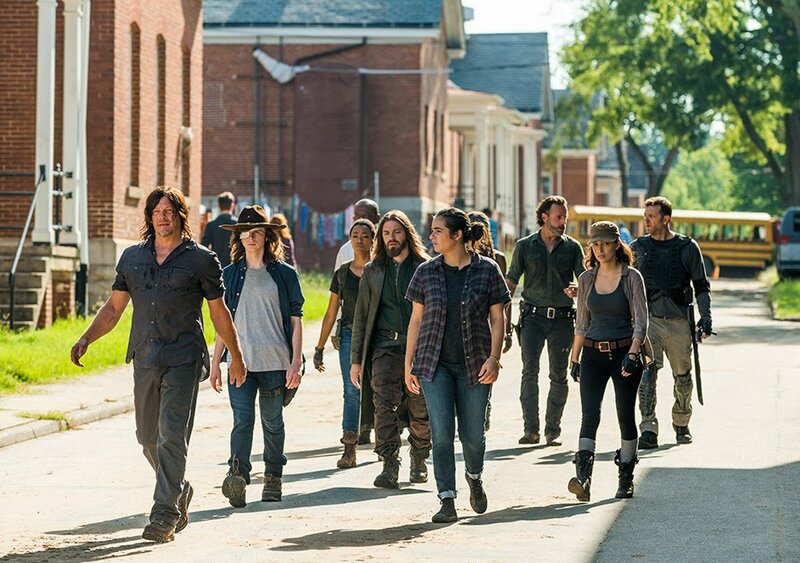 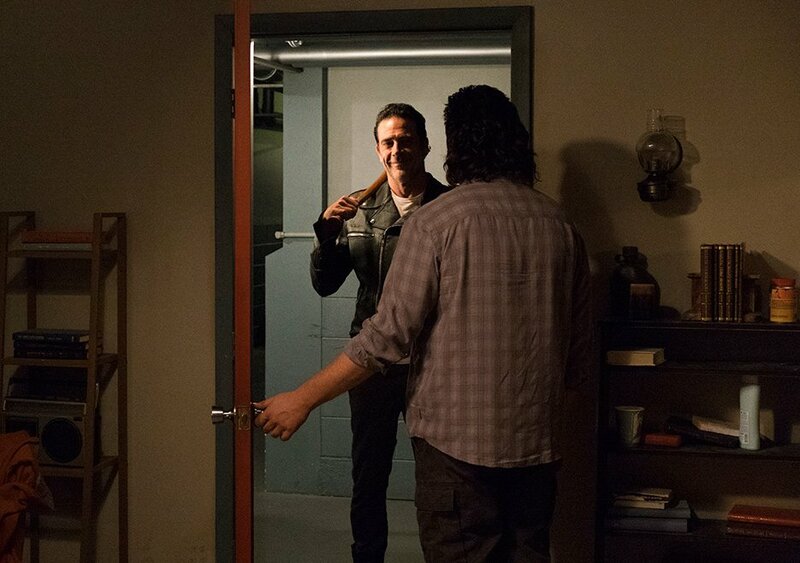 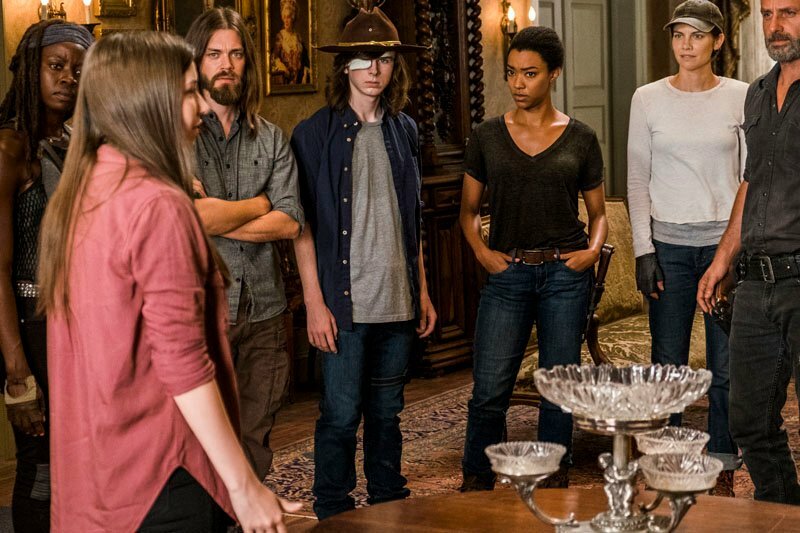 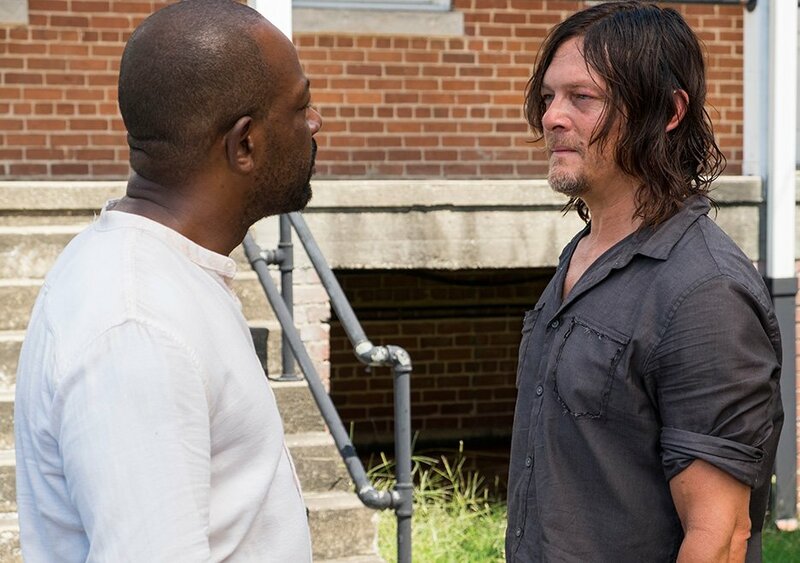 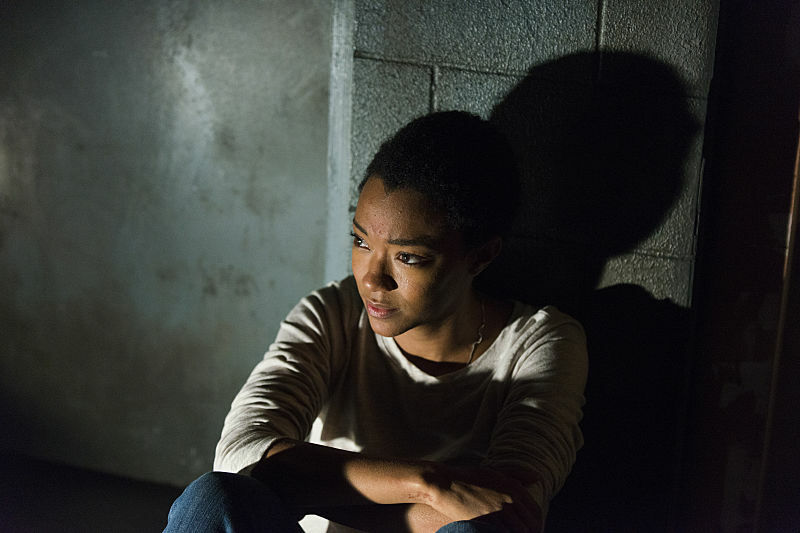 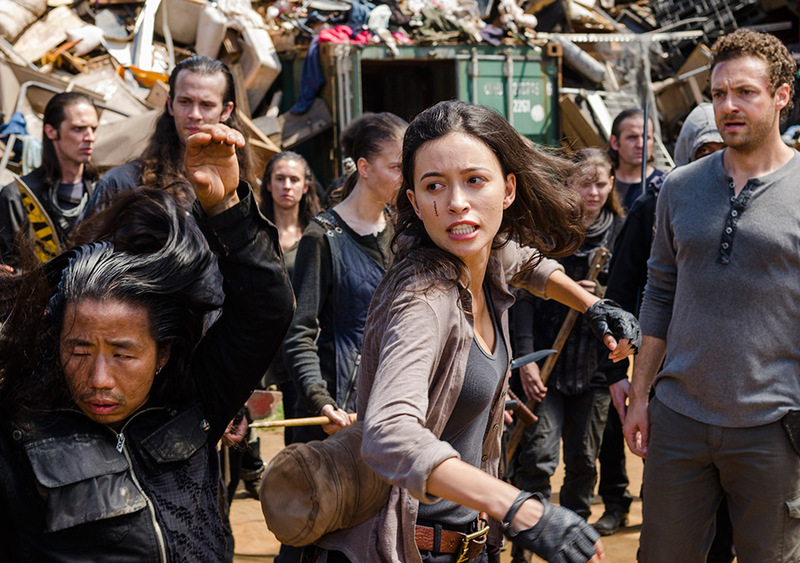 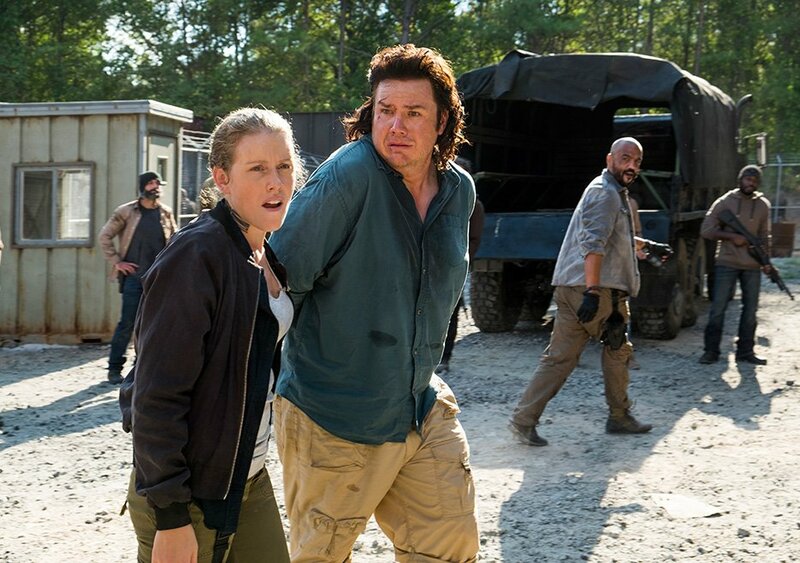 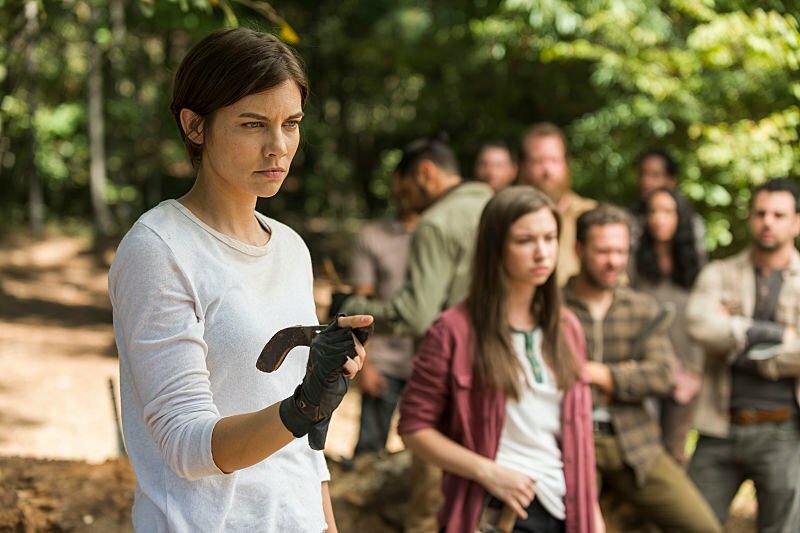 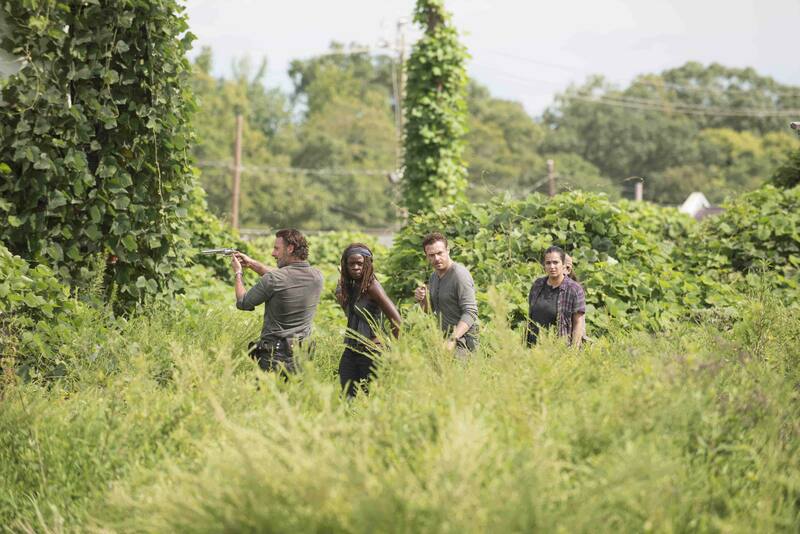 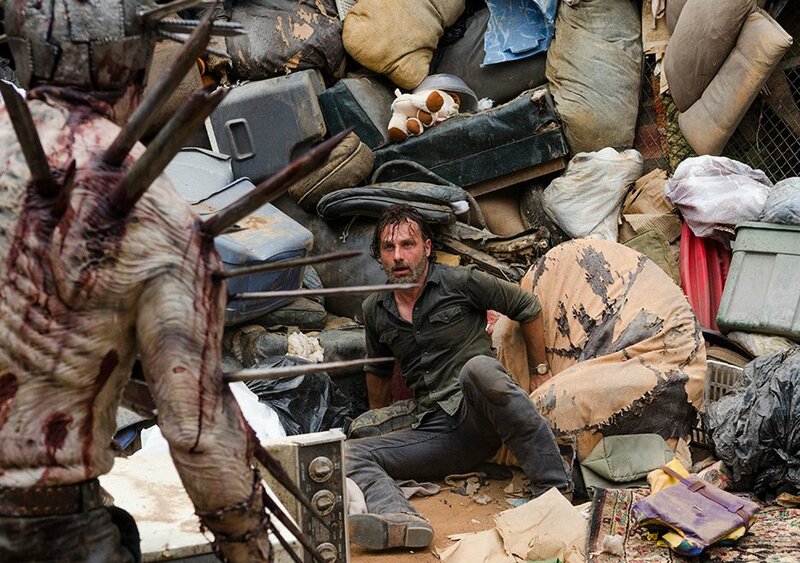 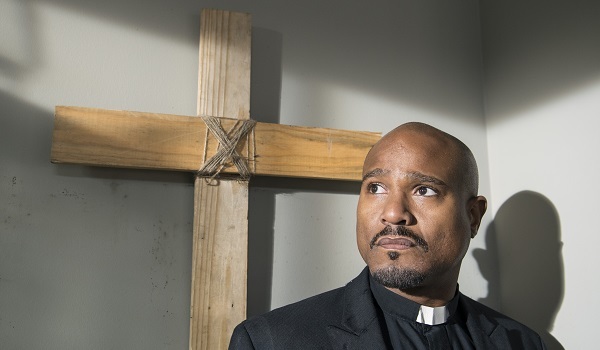 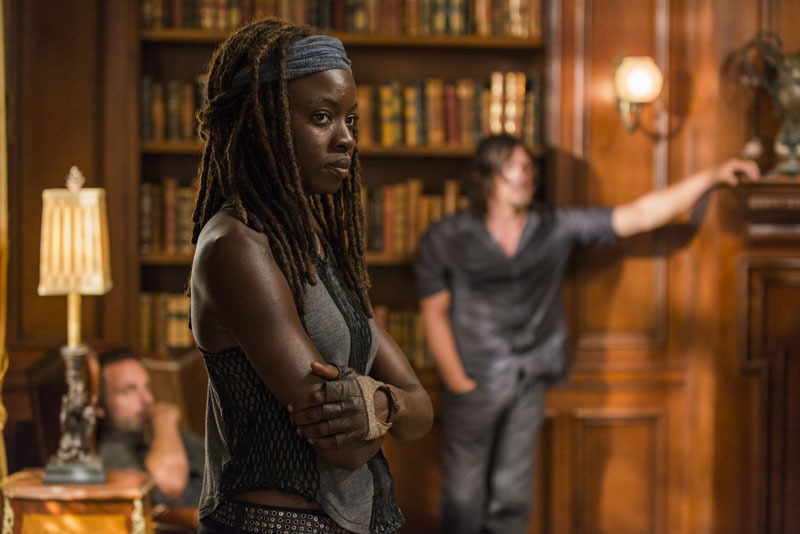 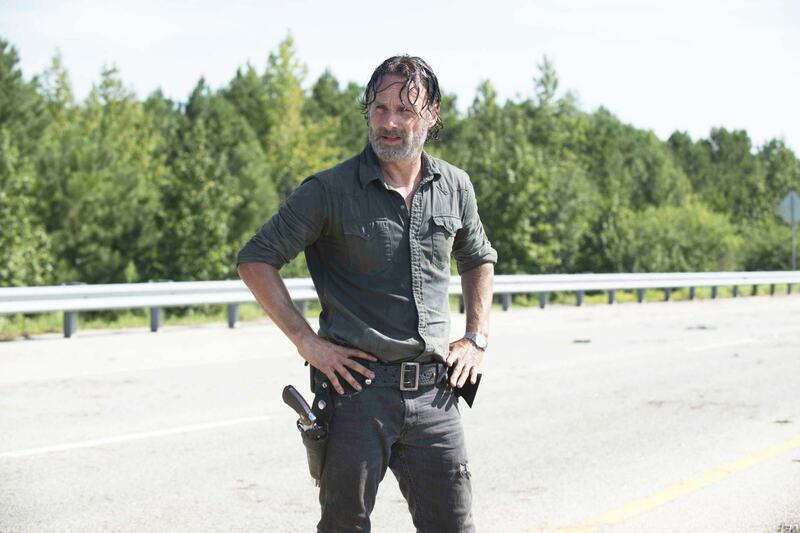 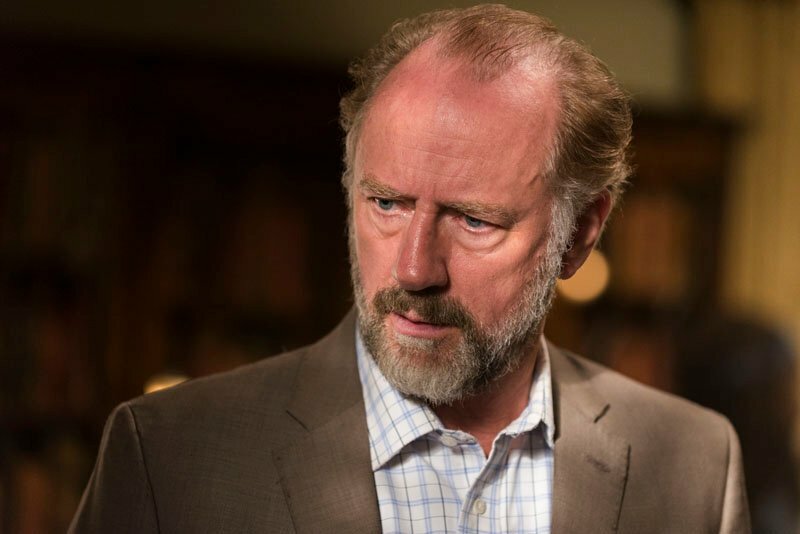 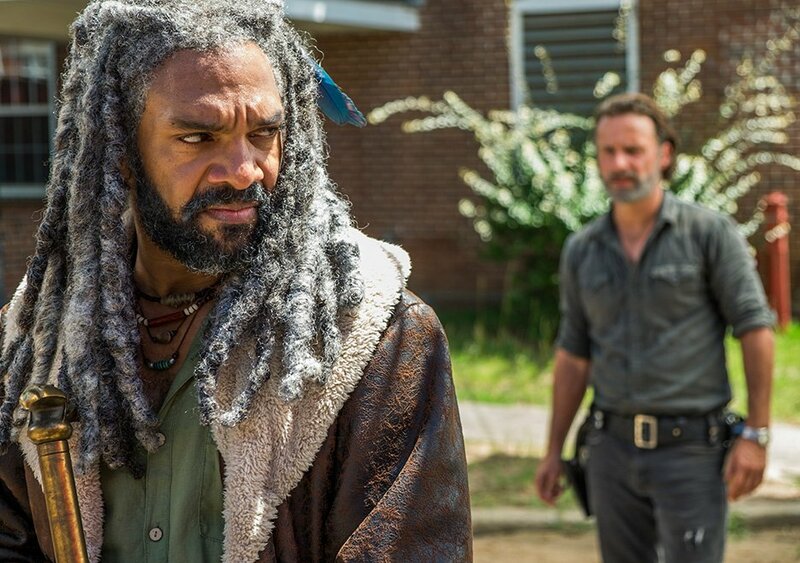 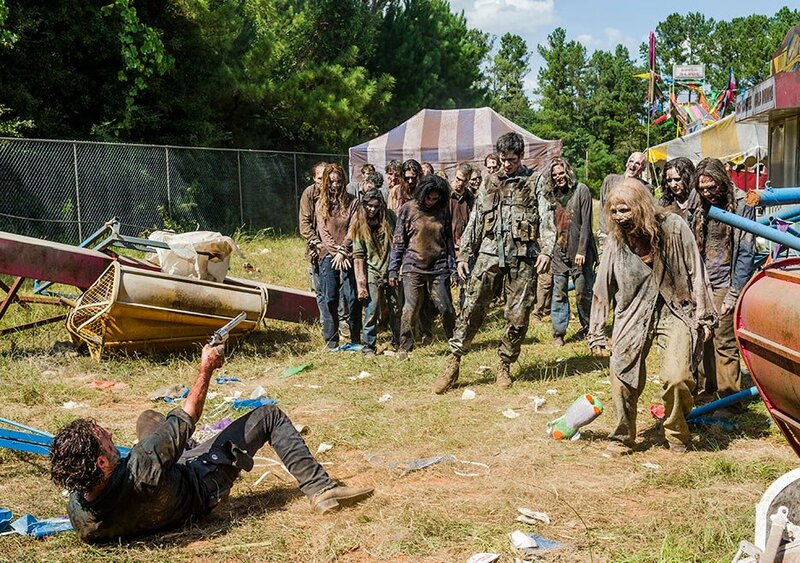 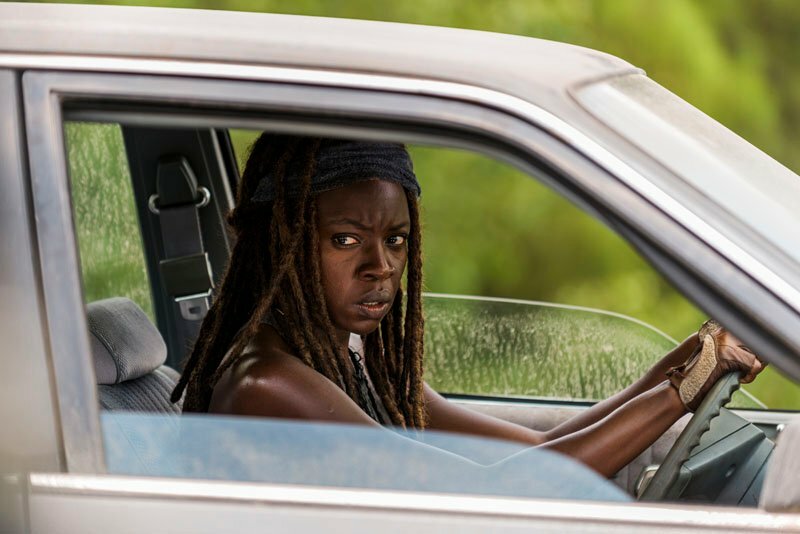 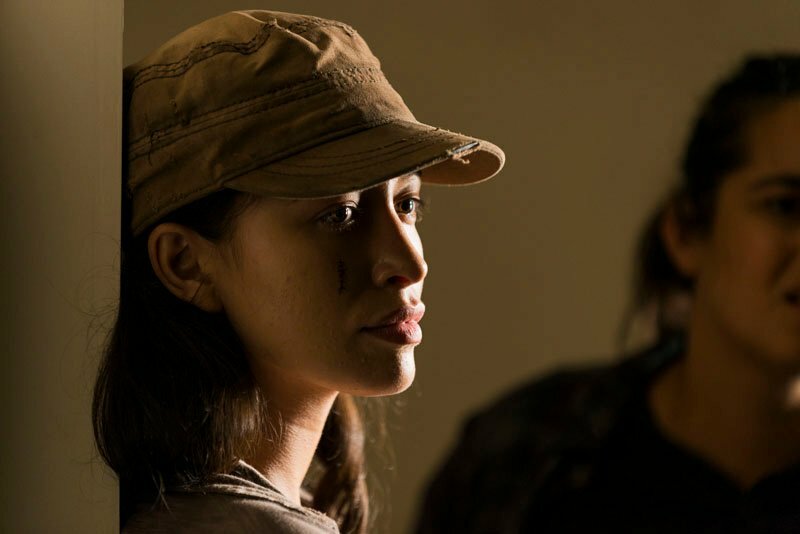 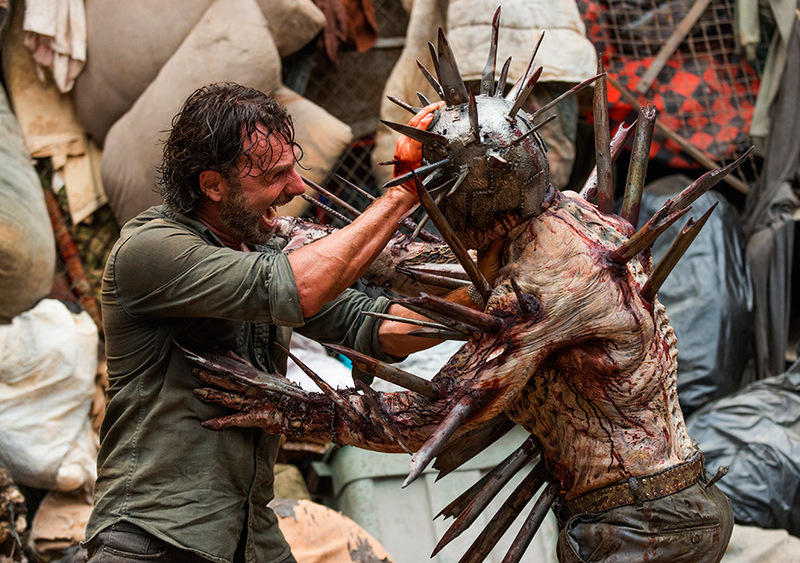 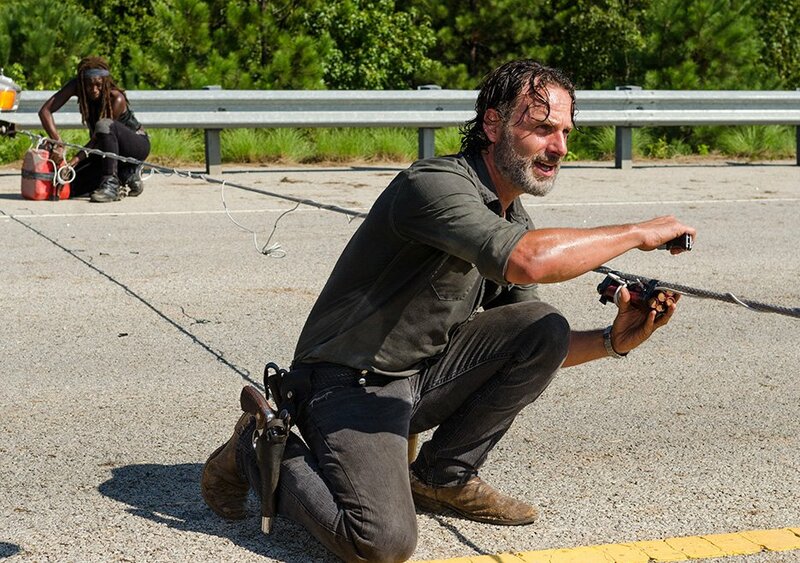 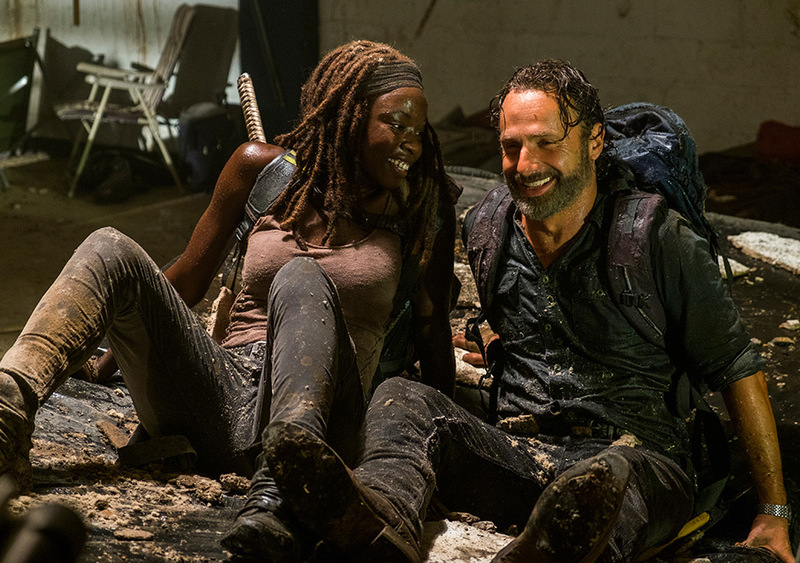 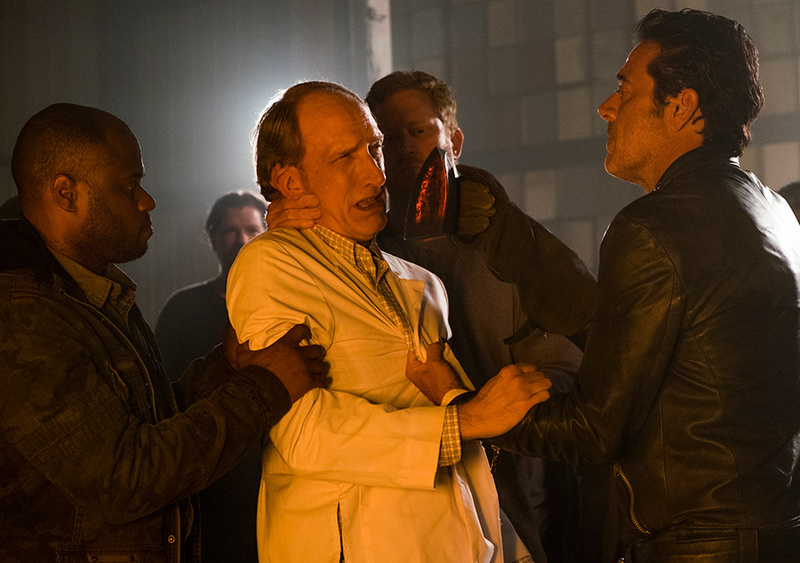 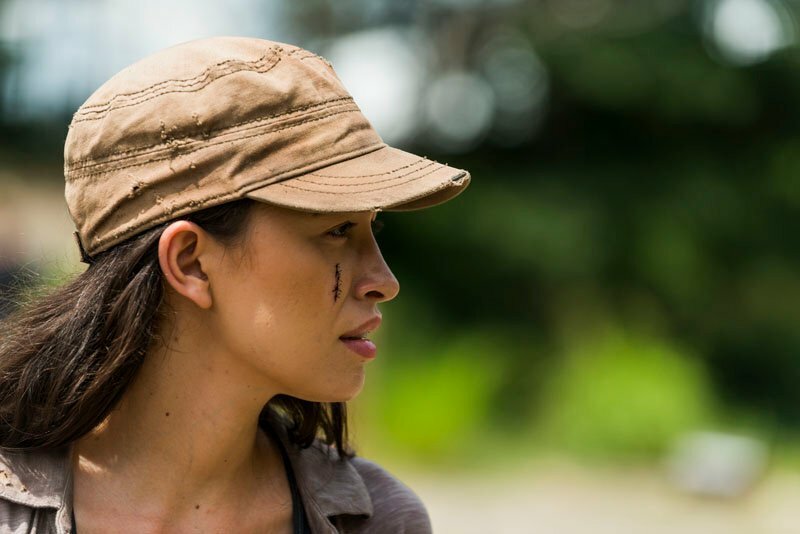 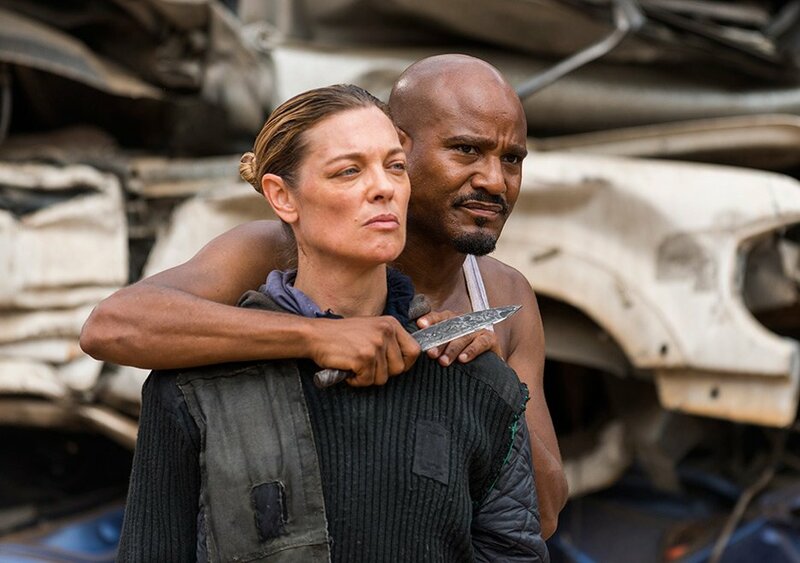 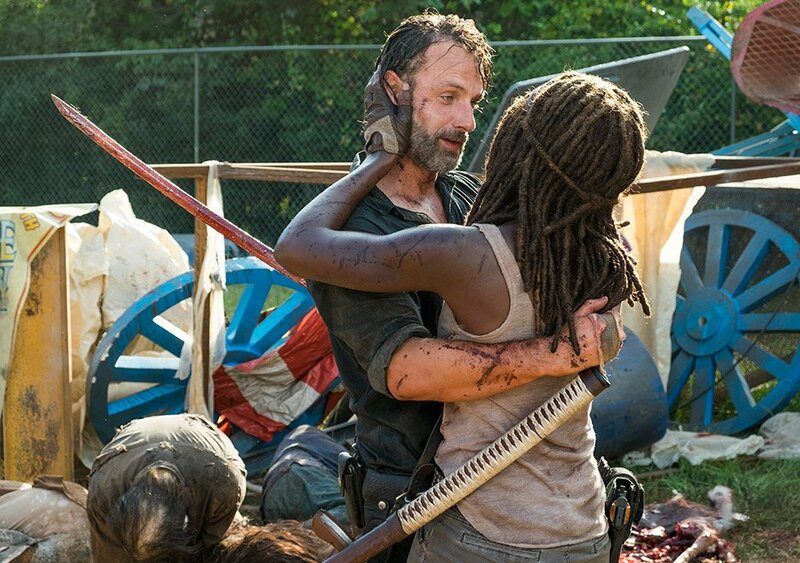 Those numbers bounced back just as season 7 started to reach its bloody conclusion, but if you’re worried that the upcoming eighth season will repeat the same mistakes, don’t; showrunner Scott M. Gimple has assured viewers that season 8 will motor along at a “breakneck” pace. 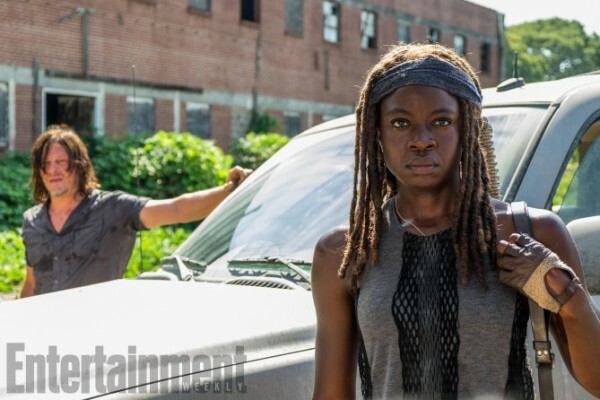 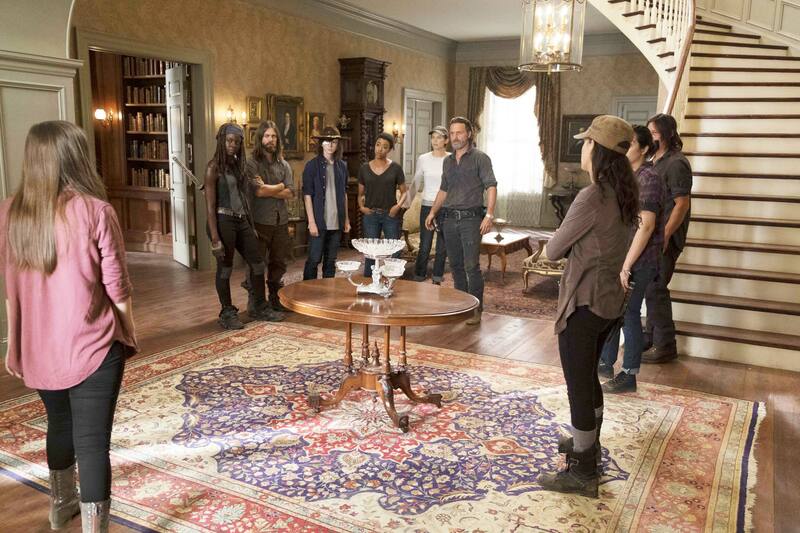 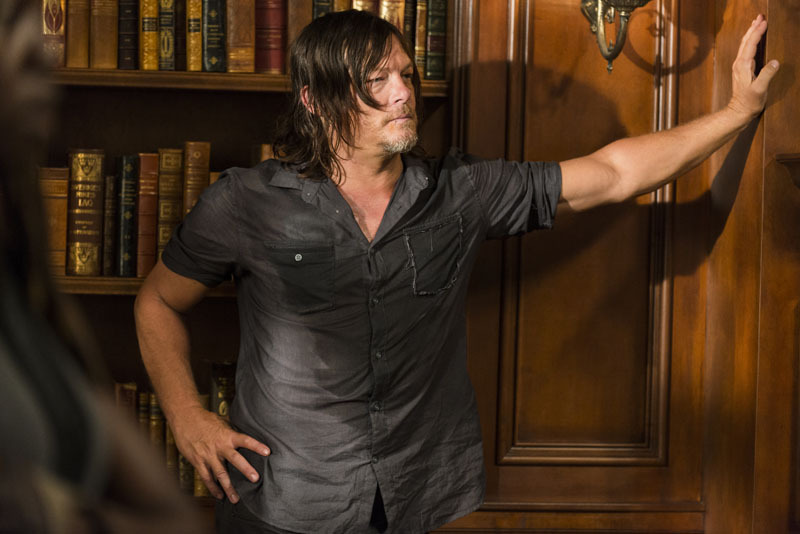 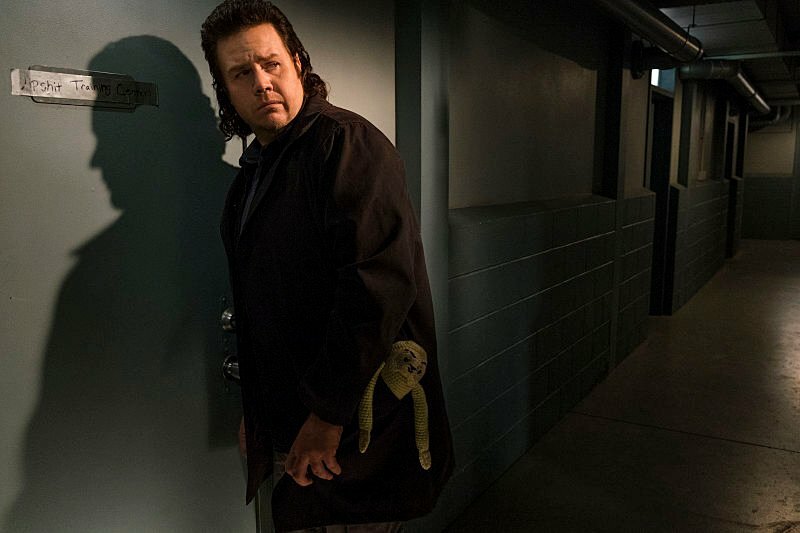 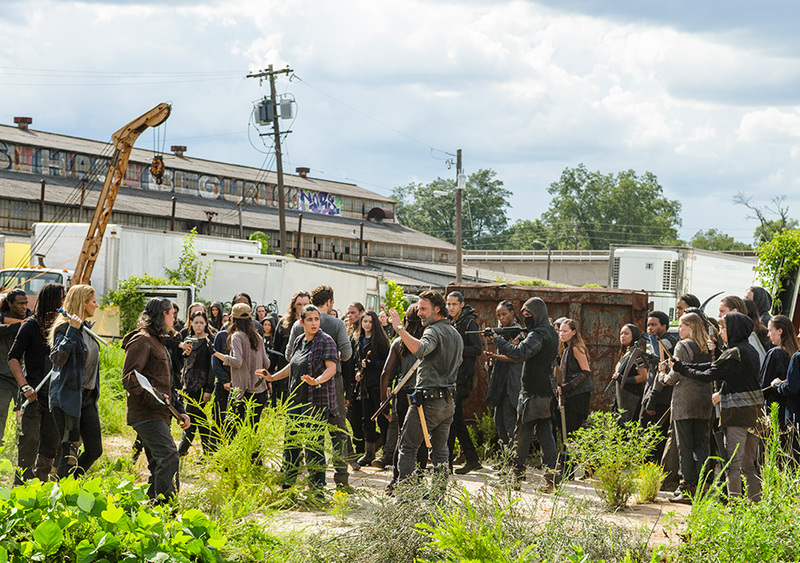 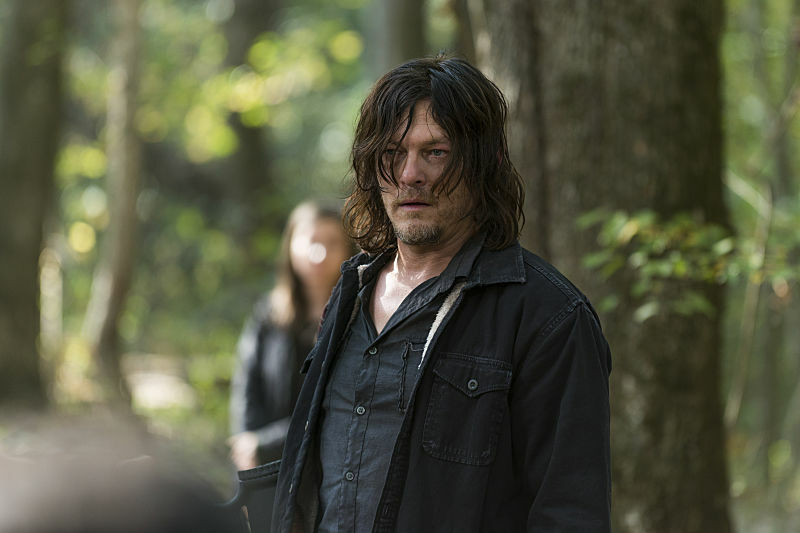 As Gimple revealed to Entertainment Weekly, that accelerated pacing largely comes down to the fact that the upcoming season of The Walking Dead will tout a “very different” structure to its forebears, one that will seemingly skirt around individual story arcs in favor of a more “kinetic” storytelling flow. 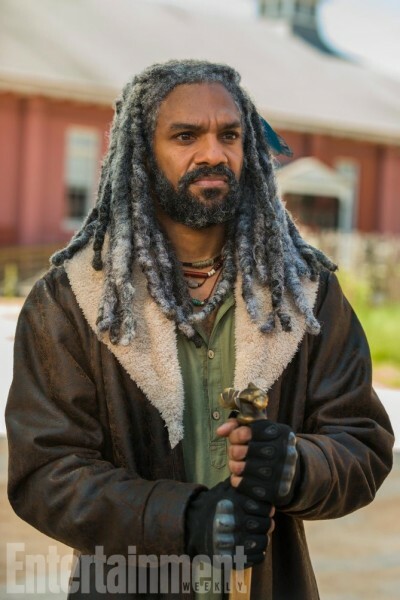 Don’t be expecting too many “deep dives” into your favorite survivors, essentially. 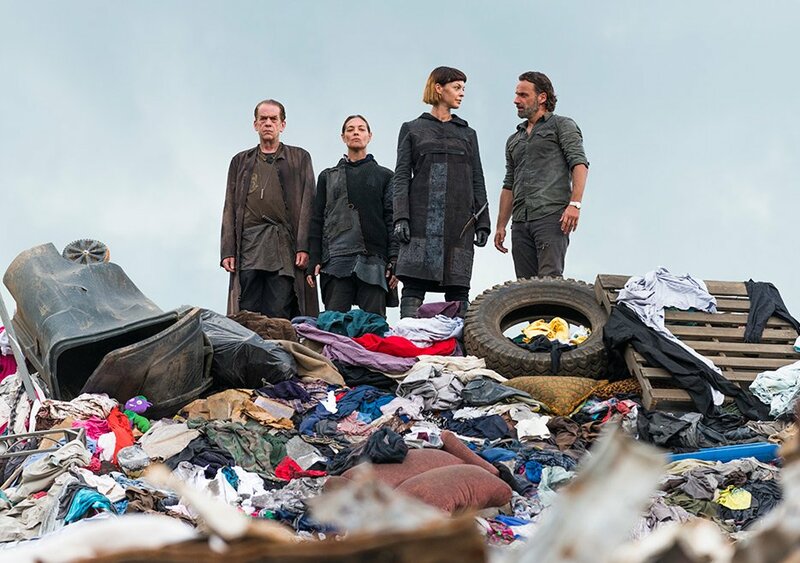 Not within single episodes, at least. 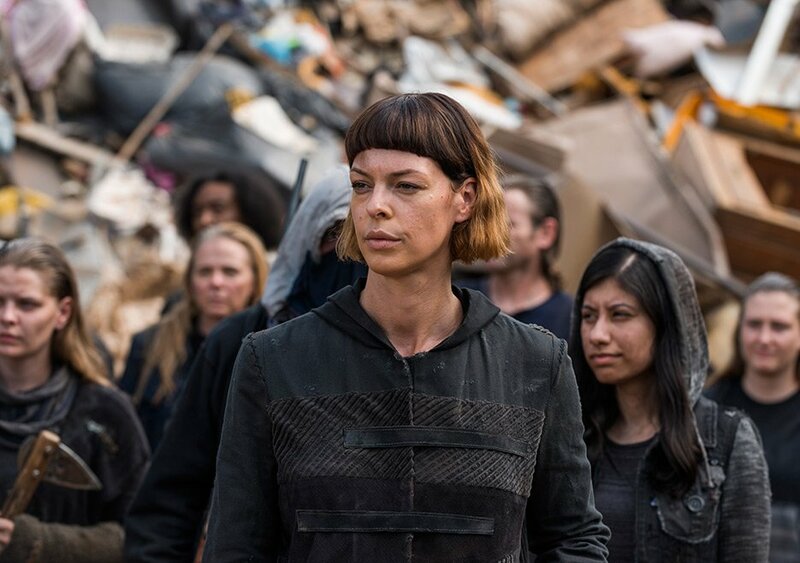 When asked about the first trailer, which is set to debut at Comic-Con, before no doubt breaking the internet shortly after, Marquand mentioned that what we’re going to see in it will “trump everything” that’s come before. 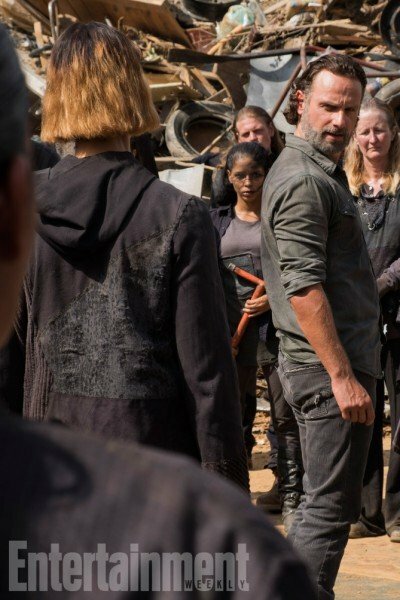 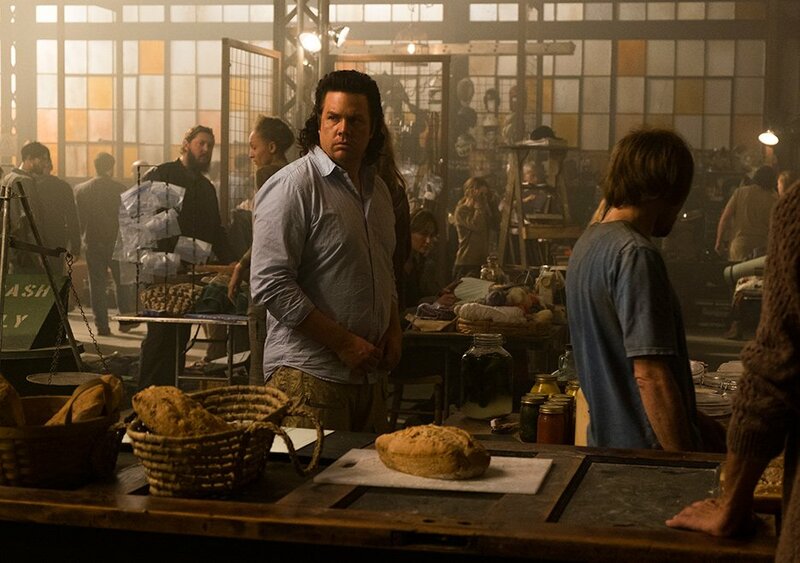 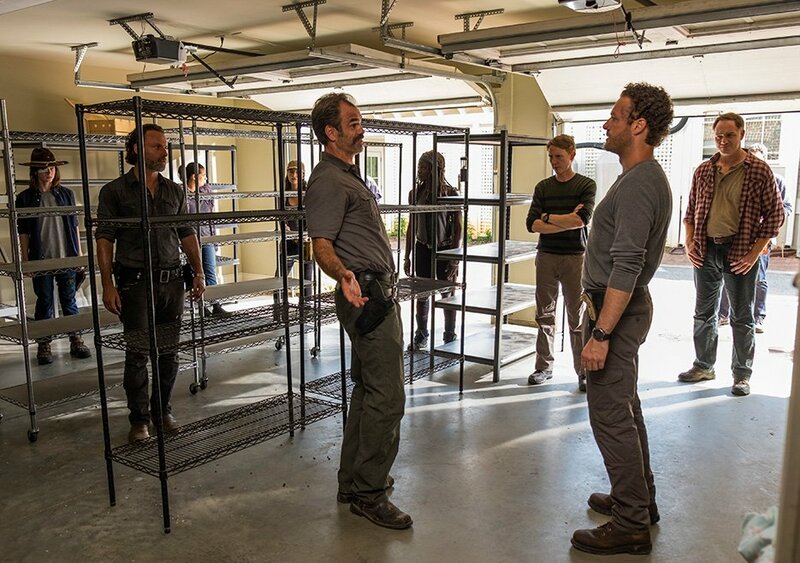 Production on season 8 of The Walking Dead kicked off on May 1st. 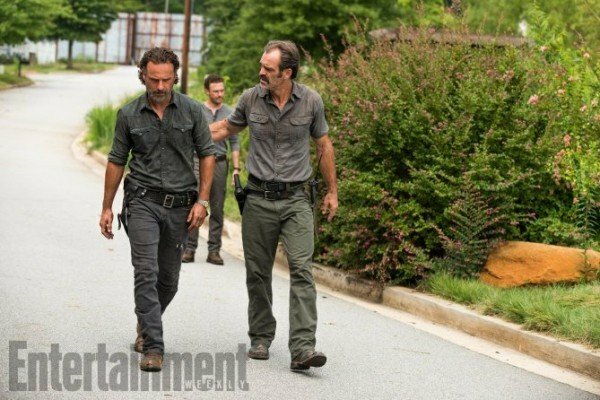 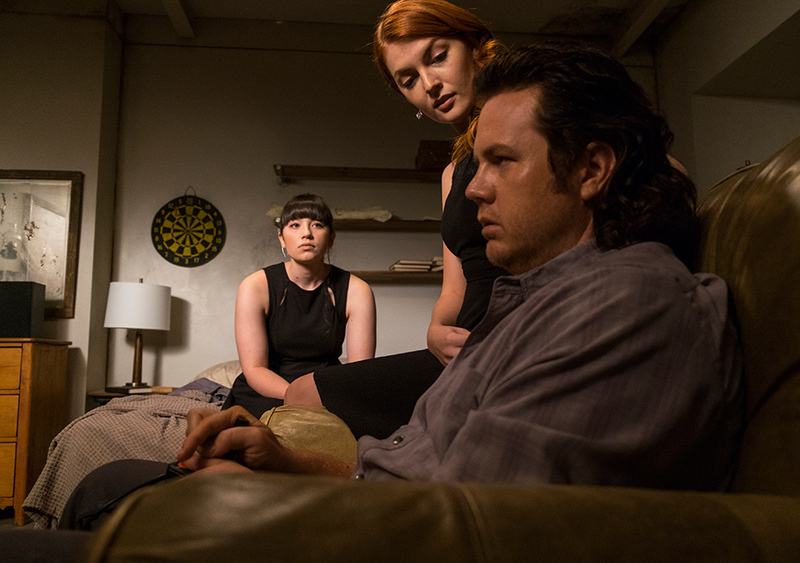 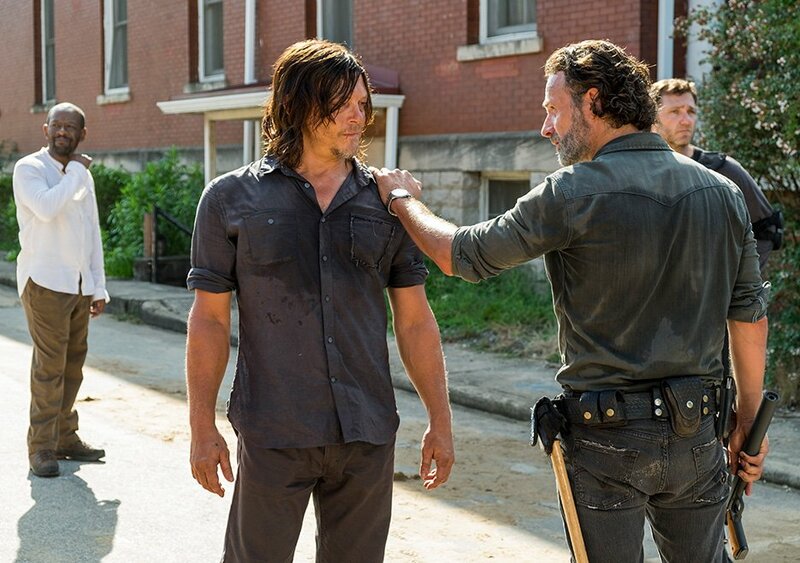 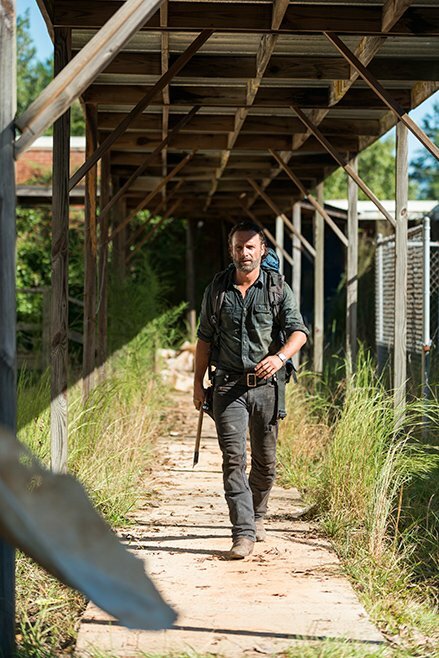 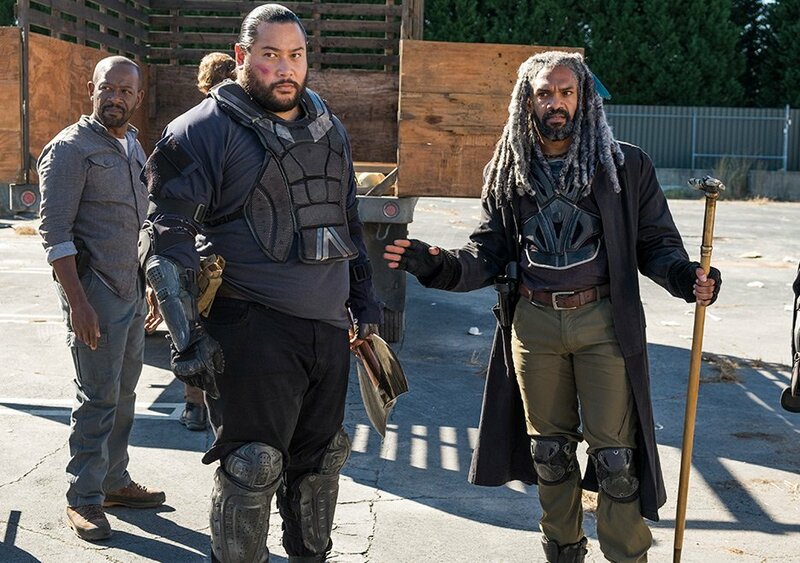 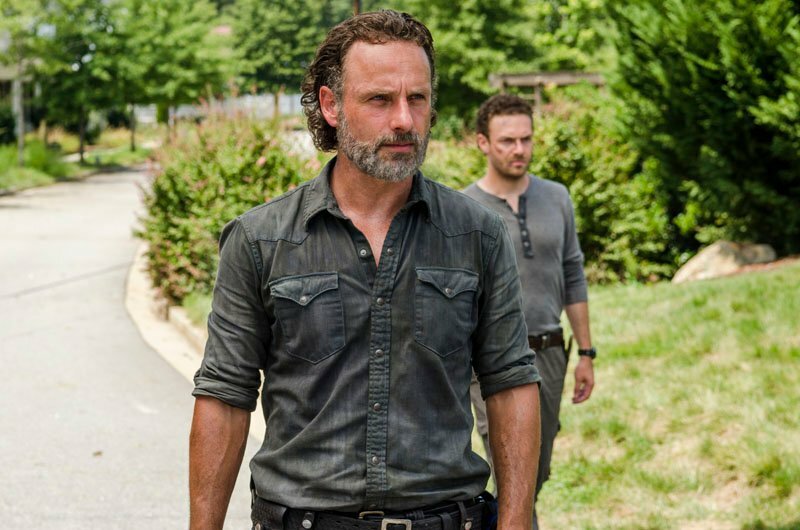 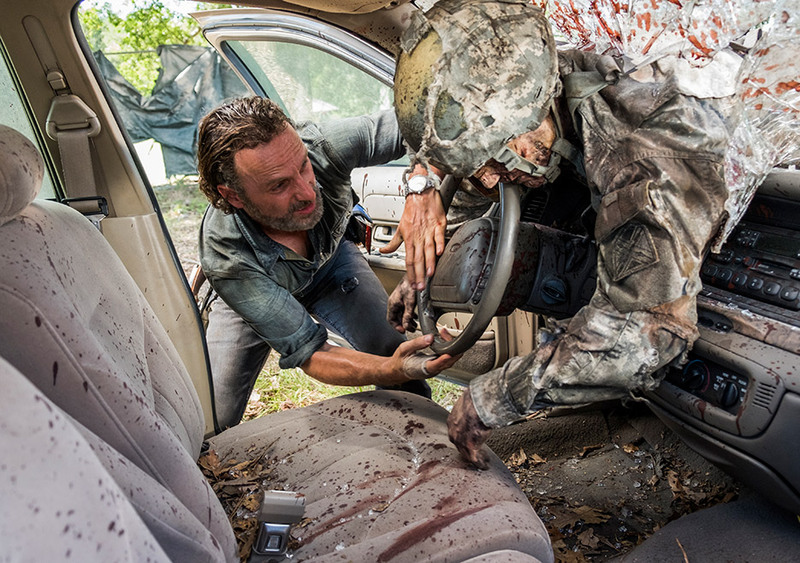 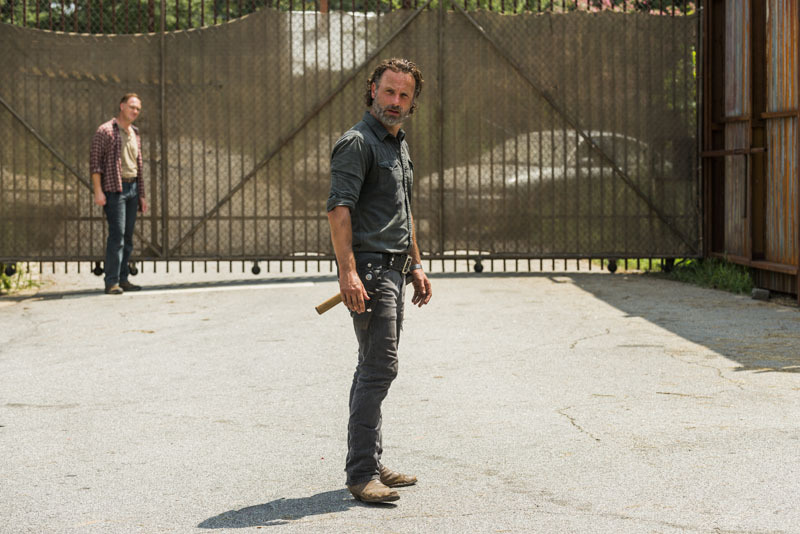 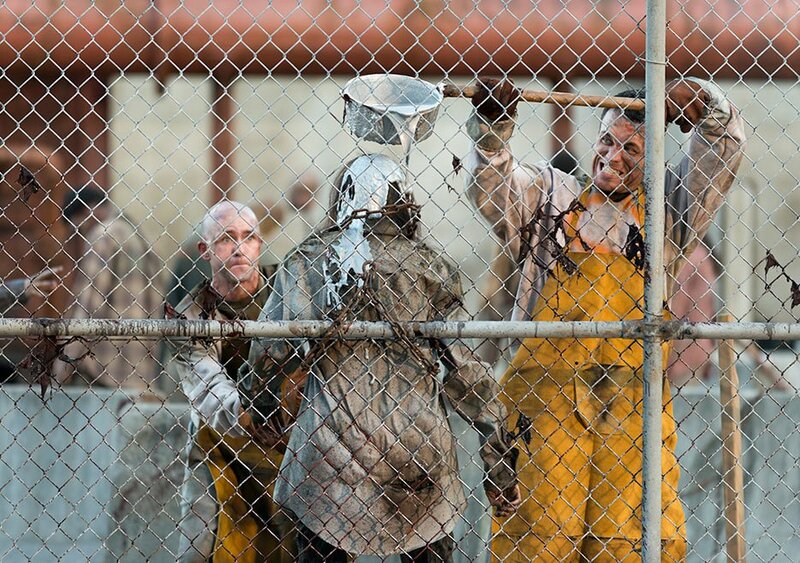 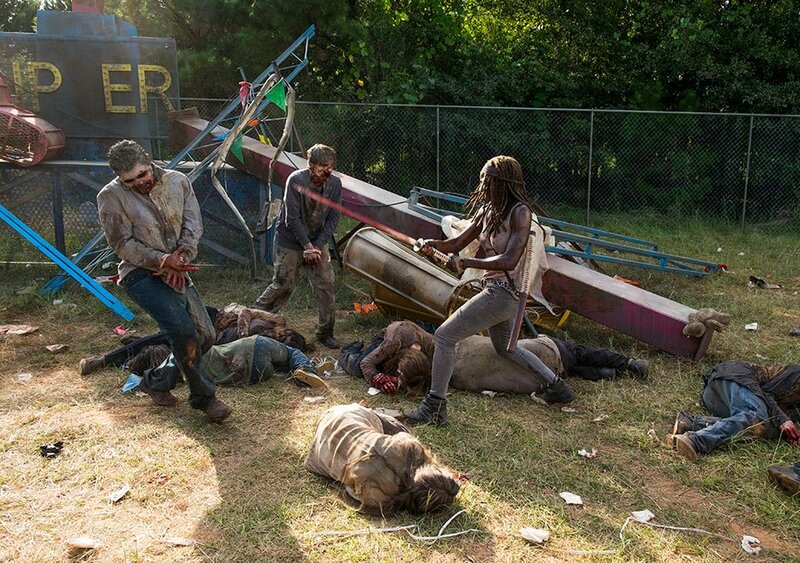 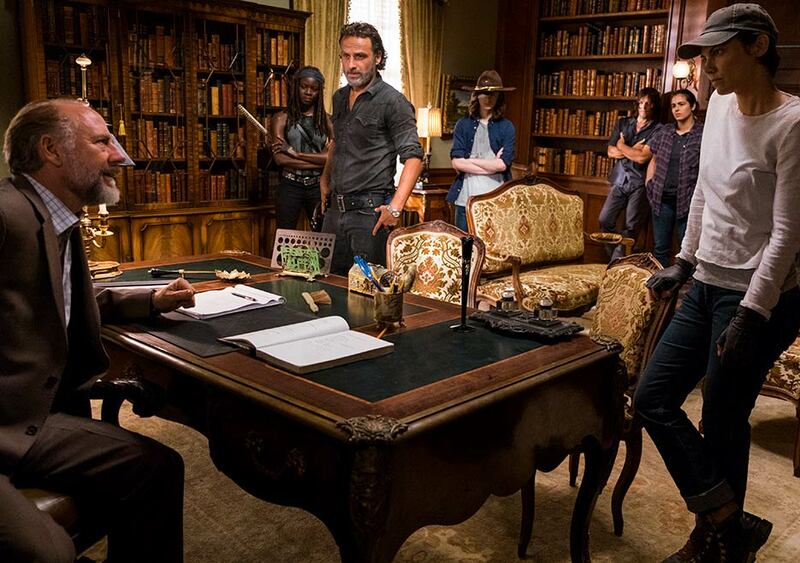 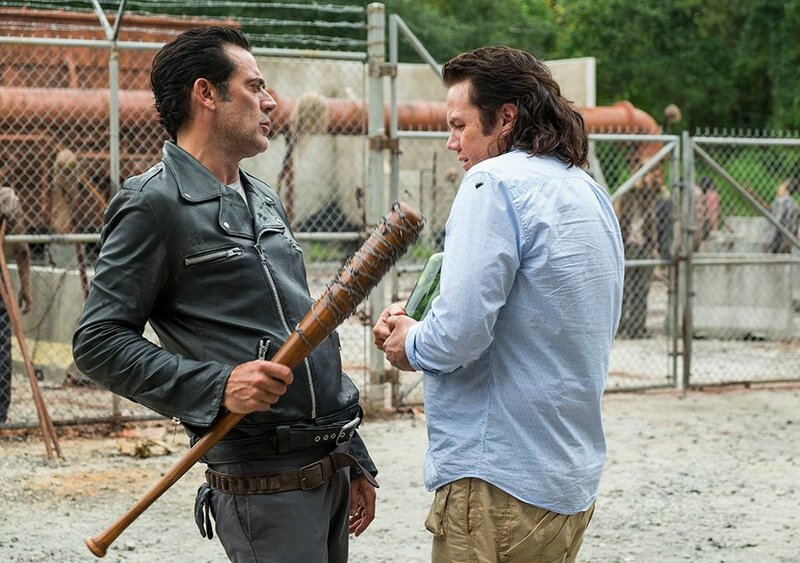 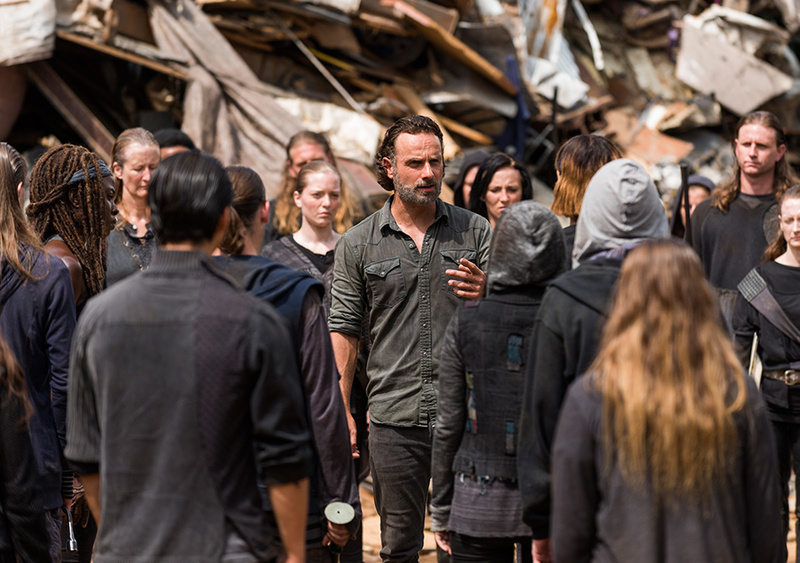 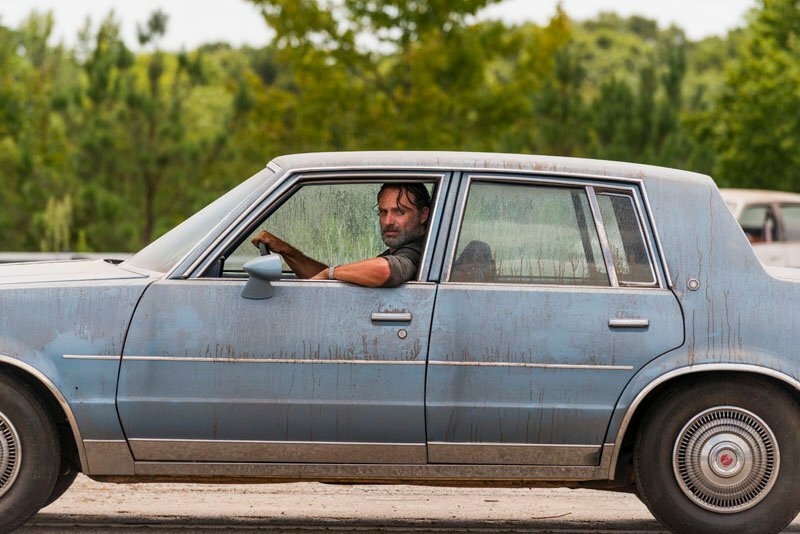 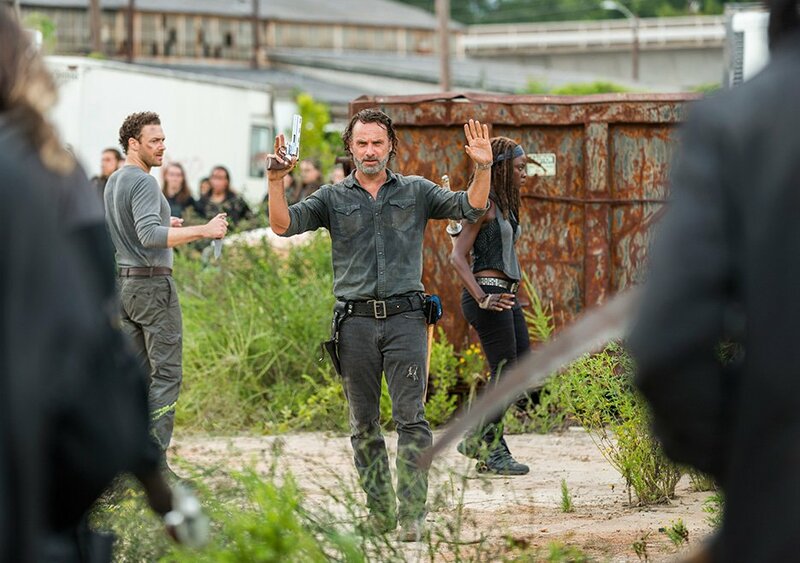 That places AMC’s undead flagship on course for a premiere in late 2017, at which point TWD will get “straight to the righteous battle” between Rick and Negan’s warring groups of survivors.